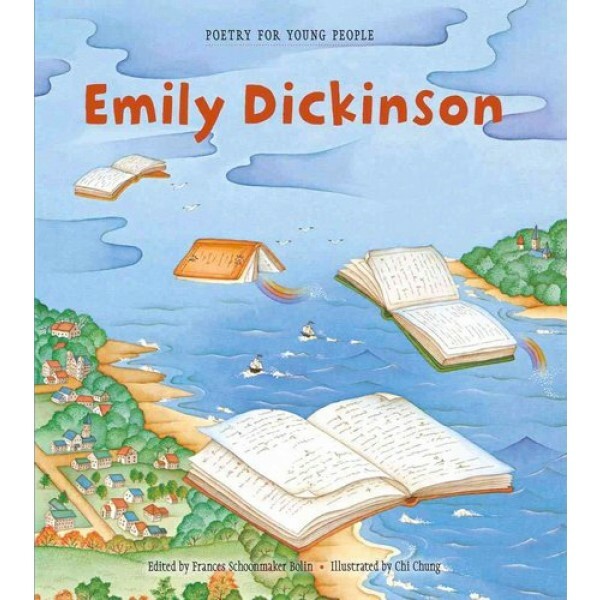 This Poetry for Young People collection brings us into the world of Emily Dickinson, where even the most ordinary things can turn magical. 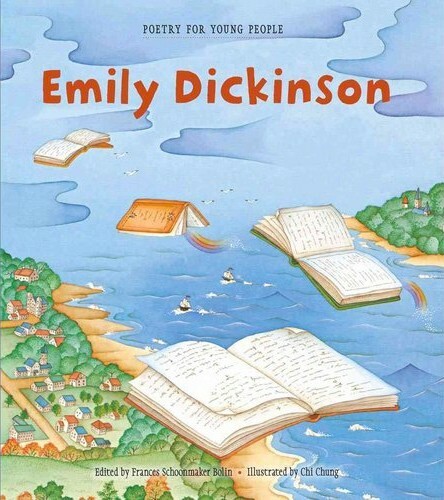 In addition to a brief biography of Dickinson, more than 35 much-loved poems include “I'm nobody, who are you?”, "Hope is the thing with feathers," "I dwell in Possibility," and “I started early, took my dog." Superb, yet child-friendly, illustrations make this a volume not to be missed.